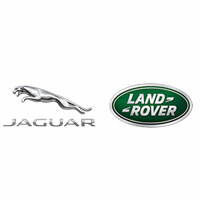 Vital Software is delighted to announce that they are now working closely with Jaguar Land Rover Australia (JLR). JLR chose Vital Software to provide prospect and lead management across the national dealer network as well as to provide the dealers with the ability to conduct their own Customer Relationship Management and marketing activities. This will enable JLR dealers to manage their prospects more effectively, ensuring that all customers are followed up and assisted during all steps of the sales process. Ultimately this will result in more customers visiting JLR dealerships, more test drives being conducted and more Land Rovers and Jaguars being sold. The solution is being implemented progressively across the JLR dealer network during the first half of 2015.